Sport Weight Goodness Made in Italy! 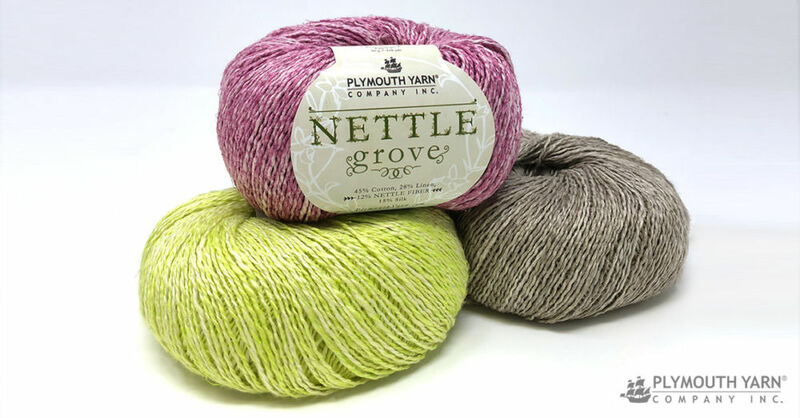 Nettle Grove from Plymouth Yarn Company is a unique blend of cotton, linen, nettle fibers. 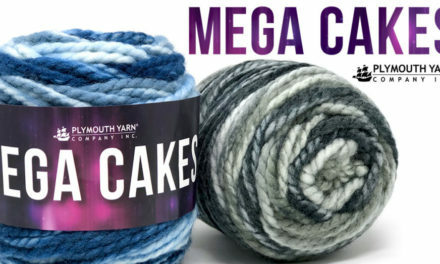 This Sport/DK weight yarn is super soft and light with a sensitive drape. 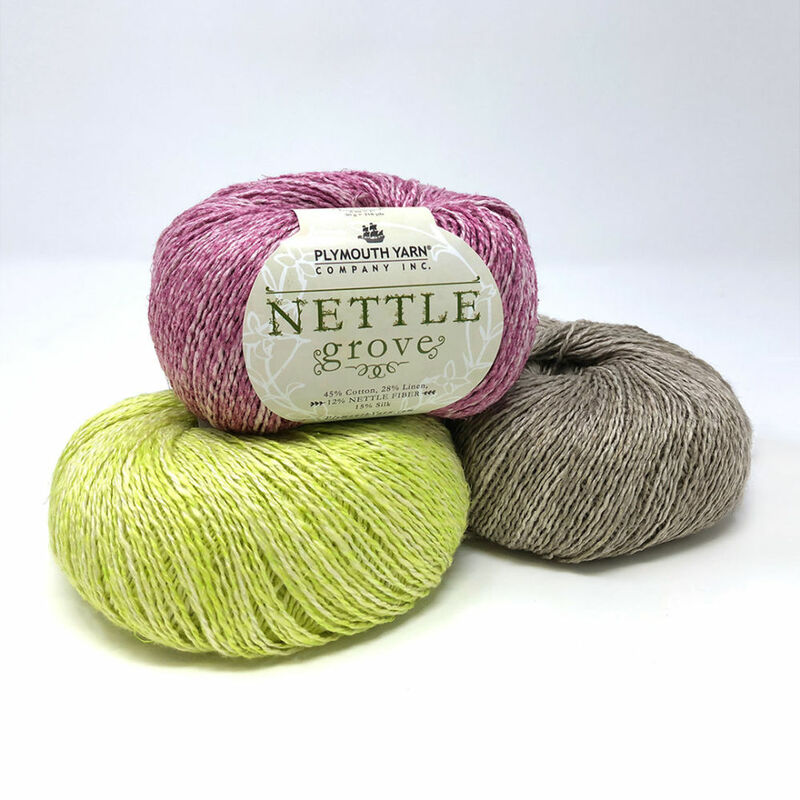 Made in Italy, this yarn is part of Plymouths’ Italian collection. 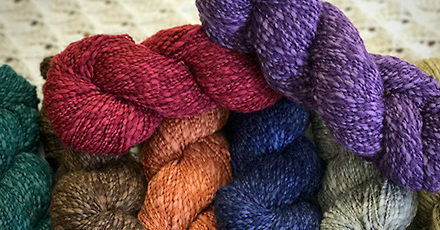 We have been working with some of the worlds best mills in Italy to make high quality yarns that are incredible work on your favorite projects with. 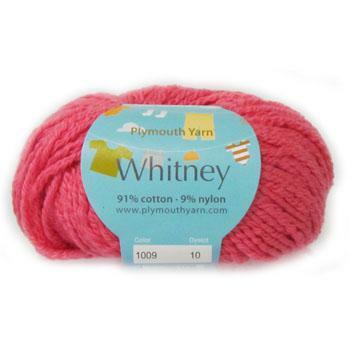 This yarn is perfect for summer patterns like shirts, shawls and wraps. 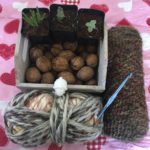 • Knit size 5 (3.75mm) needles: 24 sts and 28 rows = 4″ (10.2cm). • Crochet F-5 (3.75mm)hook: 20 sc and 28 rows = 4″ (10.2cm). NextSummertime and the Patterns are Free….